If you want to do a vacation Now we don’t even have to hesitate to explore a place that was never visited before. Only armed with a smartphone application, you do not need to be afraid to get lost. There are so many types of Nagivasi applications, however, they only emphasize on community bases that can provide information about traffic in real time between users or users are also easier to know the traffic conditions in order to get to their destination faster and comfortably. What if you are a navigation application user, not only gets real-time directions but also will make a profit ?? maybe you will ask questions, is there a platform or application that can provide many benefits? 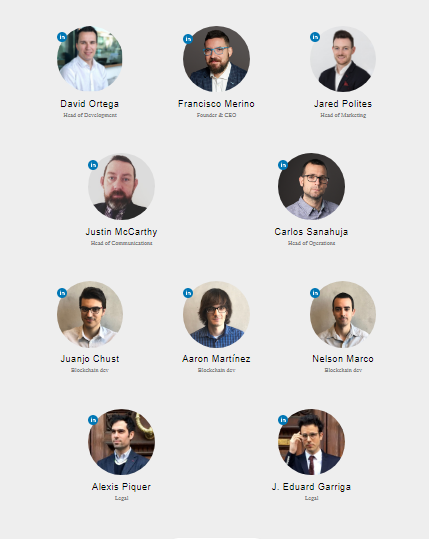 Introduce Navibartion, a Spanish-based company that has patents and support from the Spanish government. Navibration is creating a next-generation navigation system that will define not only the way we move in unknown places but all the details and secrets of them. Now this will be one of the popular navigation platforms achieved through Navibration Experiences. 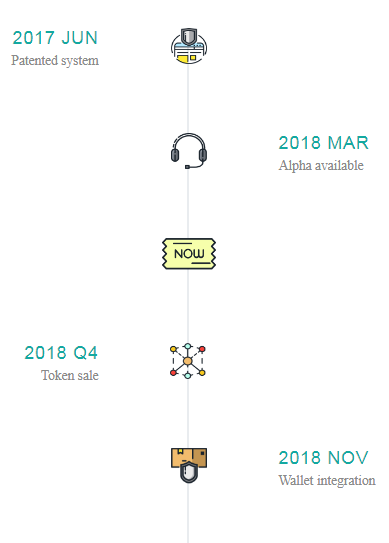 Because each user is able to organize the content they make and each new tour made will be available for sale on the platform and will be controlled by smart contracts to ensure transparency, the right incentives and user involvement. Generally, this navigation application provides location information and navigation through voice guidance and displays the speed limit of vehicle speed and camera speed. Interestingly, Navibartion has a navigation system with vibrations that you can move anywhere in the world without requiring an internet connection (offline) or map, and no need to see your device. Through Navibration Experiences will be the first DECENTRALISED route social network in the world, where the whole ecosystem will be built on BLOCKCHAIN technology. The route will be geographically located (from the overall angle of the planet) and audio-guided (narrated by the main historical characters of each place). You will tour together with our vibration navigation system. Navibartion provides Multi languages and at your own pace and you will enjoy Navibration on the Google Play and Apple Store applications as well. Why does Navibration Platform Adopt Blockchain? Because Blockchain is one of the latest technologies that provide a proven transformation to facilitate human work and is called a future solution especially in industrial finance. And of course, Blockchain has an important role in the creation of bitcoin and another cryptocurrency. Thanks to blockage, transaction technology will occur instantly, safely and transparently. and provide efficiency depending on the object that is applied to blockchain technology. By applying Blockchain and Smart contract technology, there will be a superior ecosystem that is not easily hacked. Navibration will be a multiplatform tool available for desktop and tablet versions and smartphones. The audio-guided Navibration guide route content will be made by the users themselves and for users who make route content will be rewarded with our tokens, namely Navicoin as a transaction tool for users because they have contributed and of course the award will be given fairly and transparently. 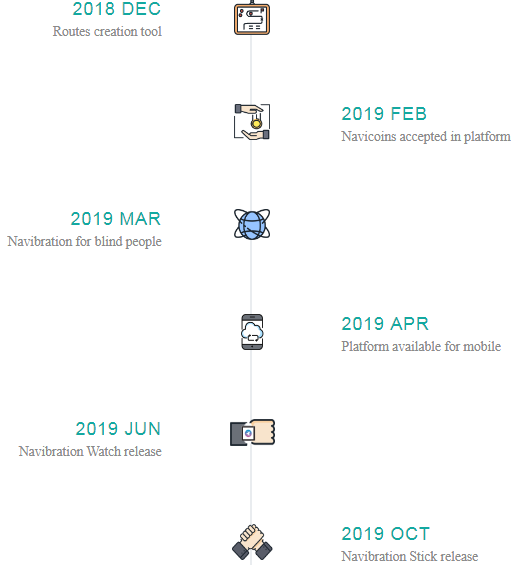 With the existence of Navibration in this world, will make a new transformation in navigation applications because Navibration will continue to develop innovations and features that are qualified and display the experience that will be available in the Navibartion catalogue.